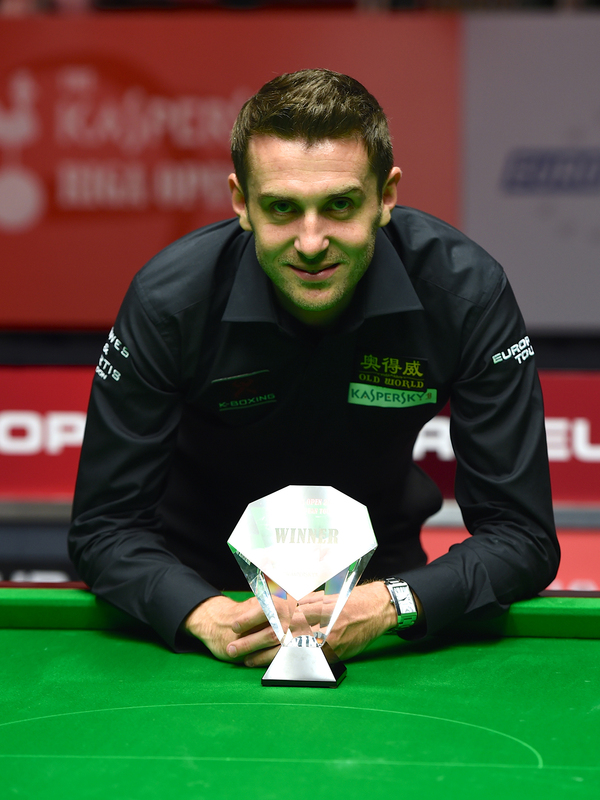 The Kaspersky Riga Masters was first held in 2014…here’s a look back at the four previous stagings of the tournament. Barry Hawkins captured the title in Latvia in 2015. He knocked out the likes of Anthony McGill, Michael White and Graeme Dott to reach the final, then beat Tom Ford 4-1 with top breaks of 65, 57 and 62. “It feels great to win, especially as it was a strong field with a lot of good players,” said Hawkins. Ryan Day is the reigning Kaspersky Riga Masters champion having won his first ranking title last year in Latvia. He knocked out the likes of Barry Hawkins, Joe Perry, Kyren Wilson and Mark Williams to reach the final, then beat Stephen Maguire 5-2 with a top break of 77. “It has been a long time coming and I’m delighted to win a trophy,” he said. The 2018 Kaspersky Riga Masters runs from Friday to Sunday this week. Click here for the match schedule and here for the Eurosport broadcast schedule.